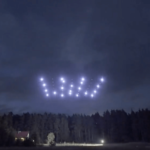 Where can you find the world’s best DRONE entertainment SPECIALISTS for events? 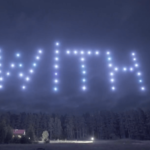 Would you like a synchronised flying DRONE performance production for your event? 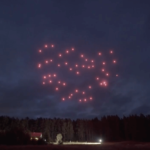 You may have seen a DRONE entertainment display performed either in the daytime or the Night-Time by choreographed and synchronised DRONES that fly all in synchronisation as if they are dancing with an alongside each other. 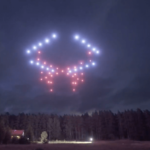 This incredible type of technology entertainment demonstrates how DRONE Flying Machines can perform as a choreographed entertainment show for events, opening ceremonies, product launches or brand awareness campaigns. 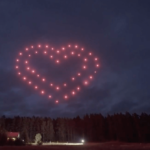 These world-renowned DRONE entertainment SPECIALISTS for events have coordinated and put together probably some of the most memorable DRONE dance productions the world has ever seen. 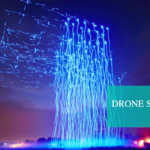 The ability to create and design pre-programmed synchronised routines that the DRONES fly in harmony to in order to display figures, letters, outlined pictures whether it be of people or objects or brands logos. 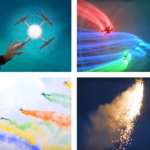 Every synchronised DRONE dancing display for an event takes at least one month to coordinate and put together the coordination comprises of the formation of how the DRONES will fly from the start of the entertainment show through to the various positions that they will hold and the sequences that they will be flying in. 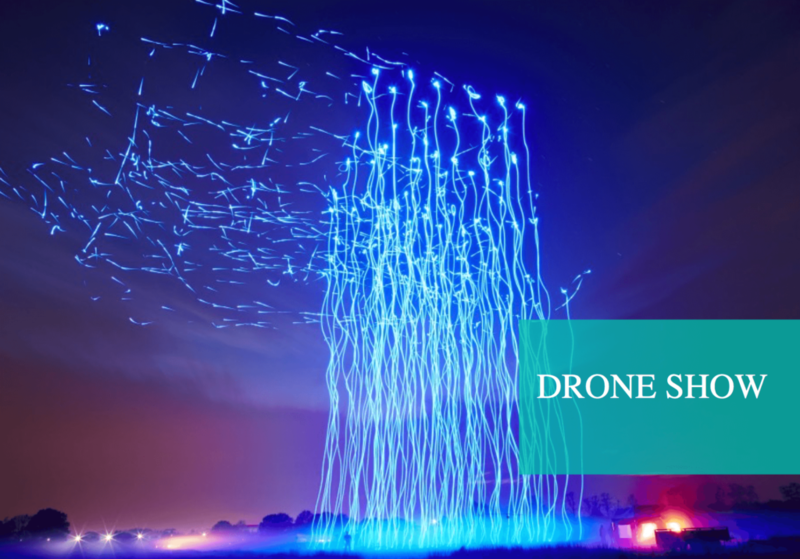 A DRONE display can be performed both at night or during the day but during the night the visual aspect especially with the LED lighting on the DRONES gives the display that extra extraordinary spectacle. 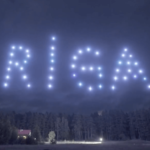 LED light DRONE displays have been performed for a number of major events including the 2018 Winter Olympics and a handful of brand awareness campaigns including one of the most renowned DRONE dancing this plays performed for world famous technology brand INTEL. This entry was posted in Entertainment, Streets Utd News and tagged drone dance production, drone dancing display, drone display entertainment, drone entertainment, drone entertainment for events, drone entertainment show, drone entertainment specialists, drone specialists for events, drones for entertainment, flying drone performance.